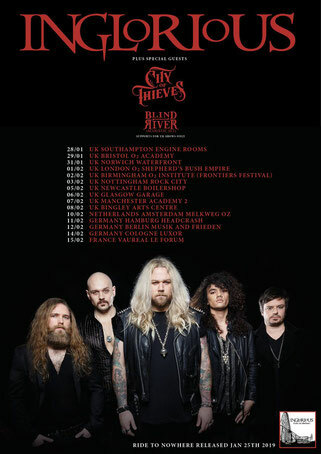 The band spent most of 2018 locked away recording the album which was again mixed by the legendary Kevin Shirley (Led Zeppelin, Aerosmith). 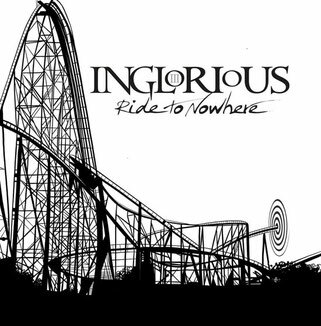 Inglorious really does have that hard rock sound, opening with ‘’Where Are You Now’’ and ‘’Freak Show’’ it even gives me some AC/DC vibes, very straightforward and not too much circus around it. Exactly how I like it. ‘’Never Alone’’ is a bit boring to me, but we do get to hear Nathan’s voice shine! ‘’Tomorrow’’ has nice guitar riffs and is better to dance to than the previous track. Not sure if we’re still talking about hard rock though, this sound more like normal rock to me. ‘’Queen’’ has really interesting riffs and is more on the powerful side. I really like the guitars in this song! While in ‘’Liar’’ some guitar parts really annoy me, like the one in the intro. The tone just seems to be off. This guitar is to be heard throughout the whole song. 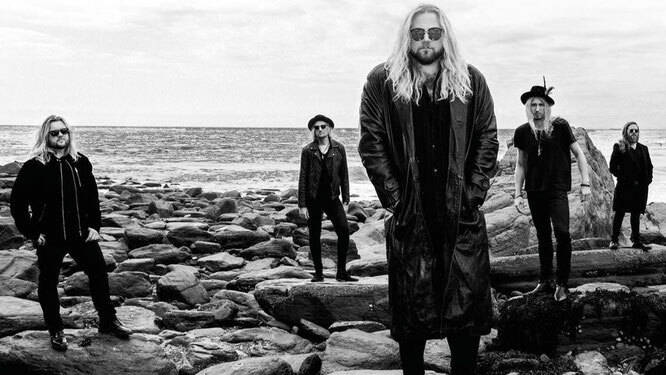 Inglorious have produced a very familiar warm sound on this record. I wonder how these talented guys sound live, because that must be one hell of a show! I really enjoyed listening to this album, even though it might not look like that from my commentary above. 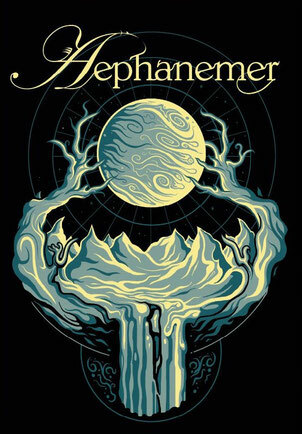 Read the interview with vocalist Nathan James here!